One to coaching is available from career coaching, CV writing and application writing to interview coaching whether you have a private or public sector interview. Coaching is tailored to the level you are applying for whether you are a student or applying for a leadership position. We can design a one to one coaching session or multiple coaching session. You can choose coaching in London, Birmingham, Bristol, Bournemouth, Cheltenham and Gloucester and/or online through Skype. Audio recordings and video recordings are available. Bespoke courses on application and interview coaching can be designed to meet your objectives and delivered at your premises or ours. 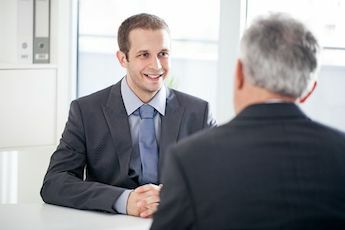 Bespoke training on Interviewer Coaching can be designed and delivered at your premises or ours covering training in areas such as preparing for interviews, conducting interviews and assessing candidates. 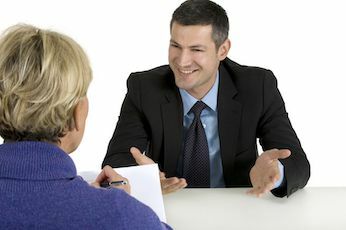 1-2-1 Interview coaching is tailored to your position, level and style of interview, whether it’s a behaviour competency, value or strength based interview. Coaching available in London, Birmingham, Bristol or on Skype with video recording. Interview coaching is available for students and graduates applying for competitive internships, placements and graduate roles with coaching for video interviews to strength, value, and competency interviews. Bespoke Interviewer Courses are designed for Hiring Managers and Recruiters to meet your hiring objective and delivered in-house or from our offices in London, Birmingham or Bristol. 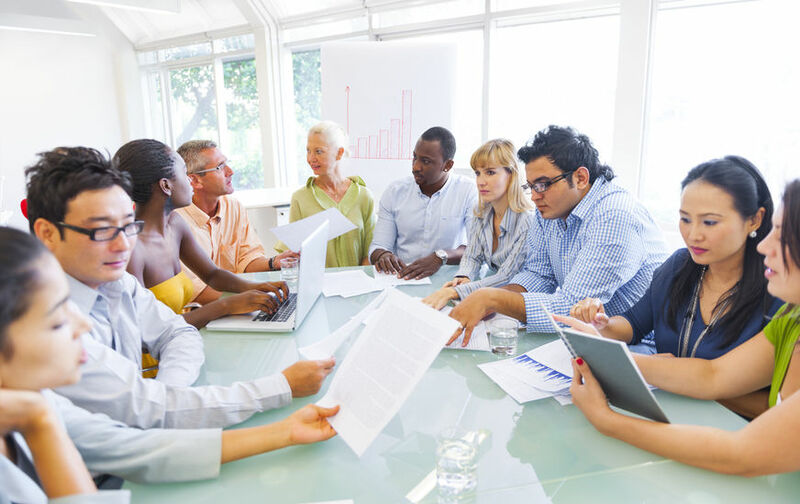 Executive Interview Coaching involves an intensive mock interview coaching with video recording focused on projecting your leadership value, confidence and gravitas tailored to the role. As specialists in civil service interviews we help candidates achieve a high assessment against the Success Profile framework at application and interview stage. 1-2-1 coaching and bespoke internal courses are available. Preparation and mock interview coaching for multiple mini interviews (MM1’s) involving timed multiple interview stations. 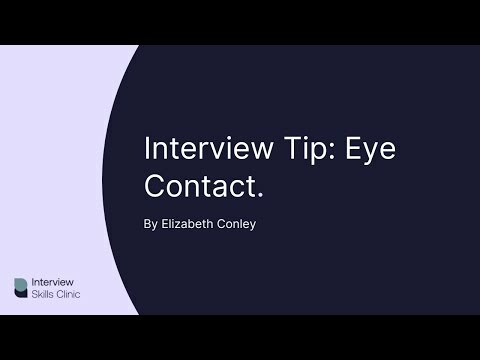 This is a common interview approach for medicine, veterinary and dentistry as well as STI interviews for Doctors. 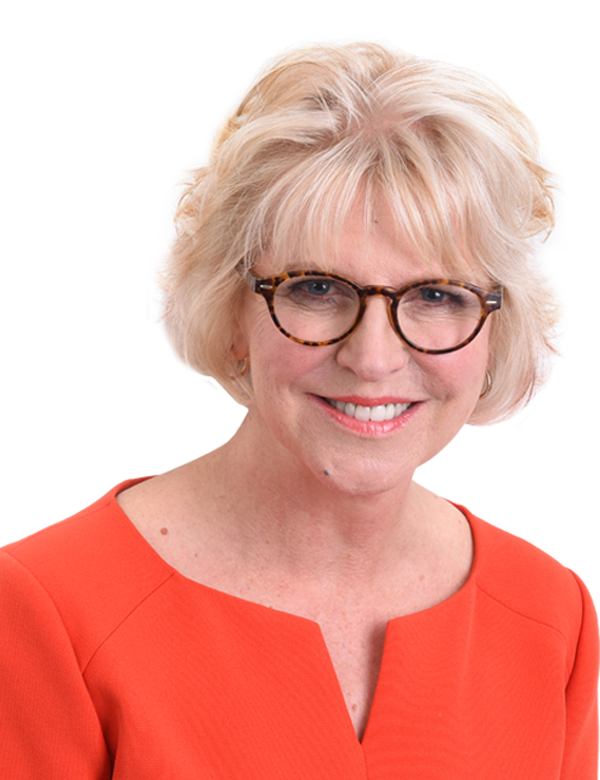 Founder and professional interview coach Elizabeth Conley has successful helped thousands of candidates from students to leadership interviews in the private or public sector. She’s a specialist in civil service interviews. With over 20 years of experience in communications, media and interpersonal coaching Elizabeth will help you exude confidence and gravitas. 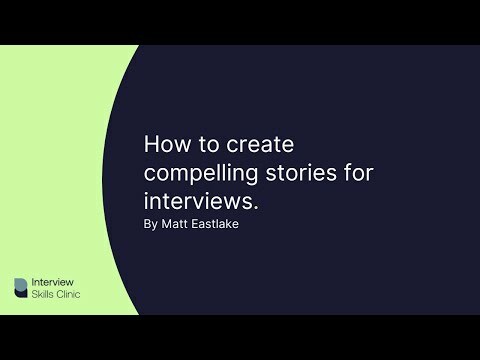 Matt Eastlake is a professional CV writer, interview and presentation coach based in the Bristol, Cheltenham and Gloucester. 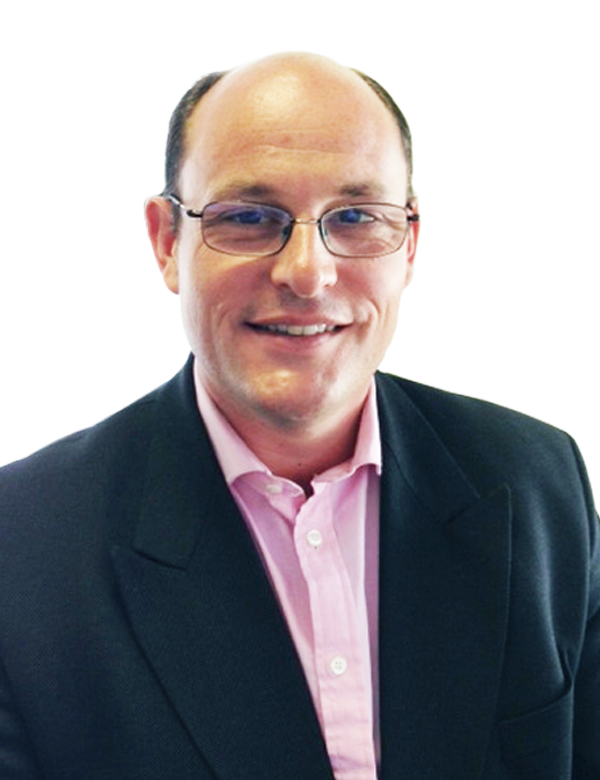 With over 20 years of experience in marketing and leadership roles Matt can help to you understand your value and promote yourself consistency through your CV, application and interview in the private and public sector. 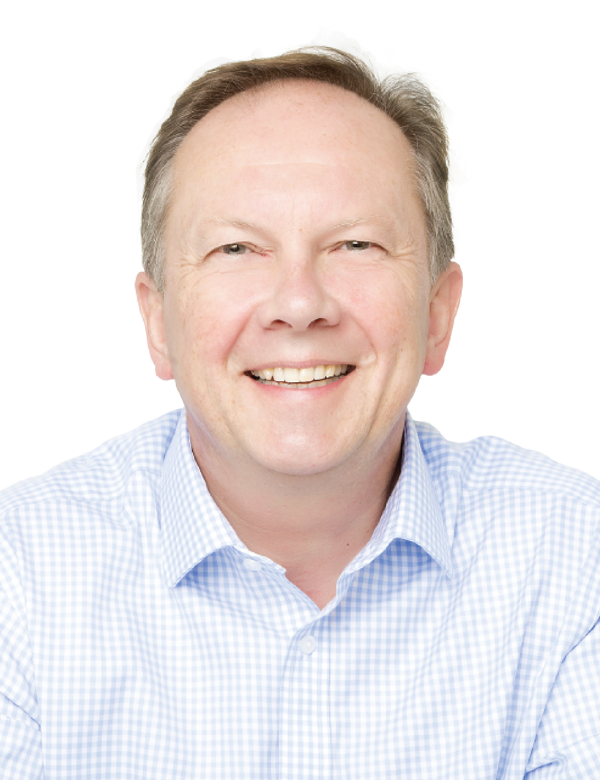 James Parsons has over 10 years of experience as an Executive career coach and interview coach. 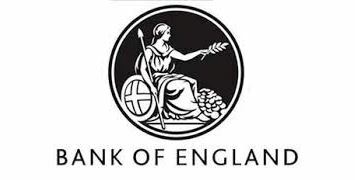 He works across all sectors but is a specialist in financial sector interviews. James can help you plan and achieve the career you want with career tools such as strength profiling, networking skills and a new Linkedin profile. Eagle Tower, Montpellier Drive, Cheltenham GL50 1TA.